Welcome to All Table Sports! 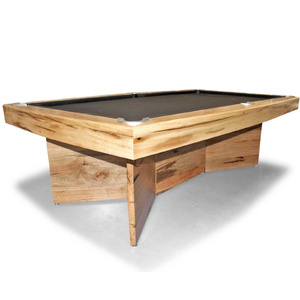 We are based in Melbourne and supply quality indoor and outdoor game tables Australia wide. Feel free to drop in to our Moorabin or Sydney store to see and feel the quality yourself. 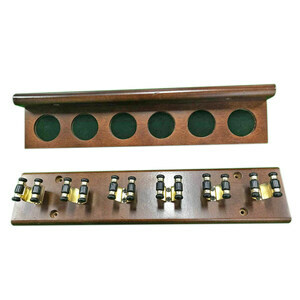 The Regent Magic Rise is a versatile billiards with a built in electrical lifting system designed to effortlessly adjust height for dining, table tennis and billiards use. 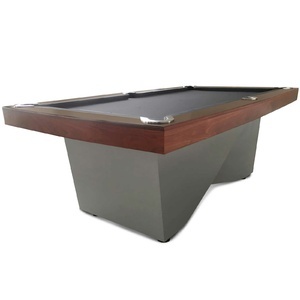 At All Table Sports, innovative and unique pool and billiards tables are designed and manufactured to keep up with the forever developing tastes. We use a wide range of high-grade timbers to craft personalised, premium quality centerpieces to suit any styled home or recreational space. 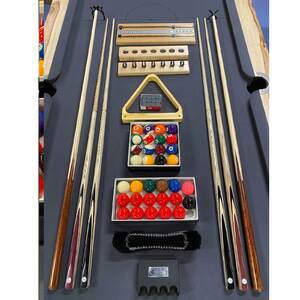 All Table Sports Australia have been in the Indoor and outdoor game tables industry for over 23 years. 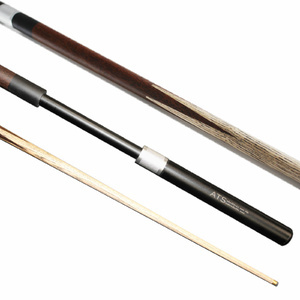 In these years, we have grown from a small business to one of the largest billiards manufacturers and pool table supplier in Australia. 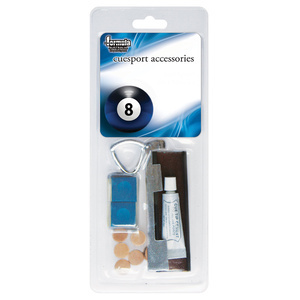 Our Australian-made pool tables, billiards table, & snooker table products are of the highest quality. We have showrooms in Melbourne and Sydney, but service NSW, Victoria and Australian Wide. 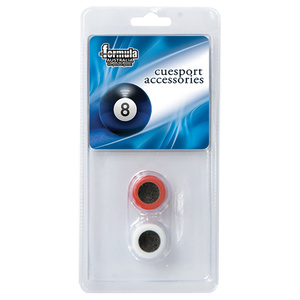 All Table Sports stocks a wide collections of Billiards & Pool Tables for sale in our Melbourne, Sydney, Brisbane and Victoria shops, but deliver and service online Australia Wide. 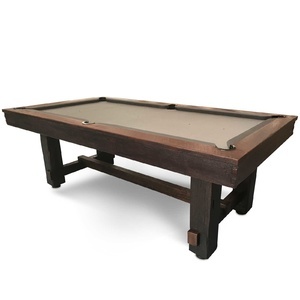 Browse through our online selection to find the right piece to make your game room for home, commercial or recreation the ultimate spot for leisure and activity. 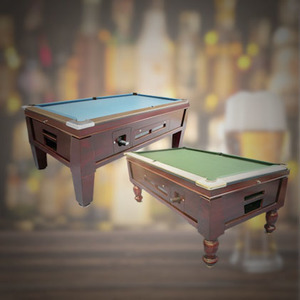 Our Outdoor and Indoor Game Tables range includes: pool/billiards/snooker tables, air hockey, table tennis, foosball/soccer table, coin op pub tables, pool/dining tables, arcade game machines, flip over/dual function tables, outdoor tables etc. 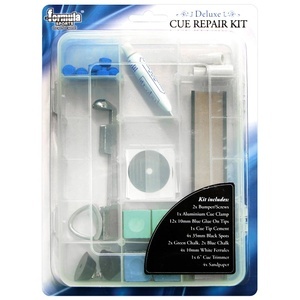 Our billiard, snooker,pool tables products are made with professional certifications. 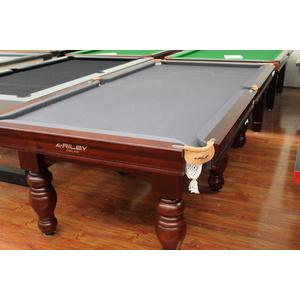 Our qualified technicians installed the 2011 and 2012 Australian Goldfield Open World Snooker Tournament Tables, as well as the 2010 and 2006 Commonwealth Game athletic village player’s tables. 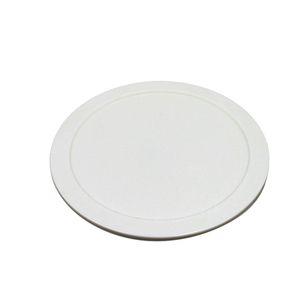 Our air hockey tables are all made with reinforced side cushions, protective-coated playing surface and powerful fan for better functionality. Durable and long lasting, we only sell the finest and toughest soccer and foosball tables. We are the sole agent in Australia for the world most famous brand - Roberto (from Italy). From family indoor ping-pong tables to all weatherproof outdoor table tennis tables, from club range tables to competition table tennis tables, we have it all. 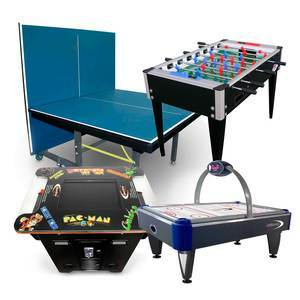 We stock every type of sports table, from coin-operated pool tables , billiards table, soccer/foosball table to multi-function arcade game machines. 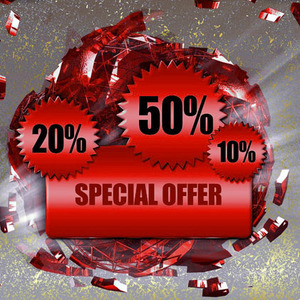 All are suitable for commercial use. 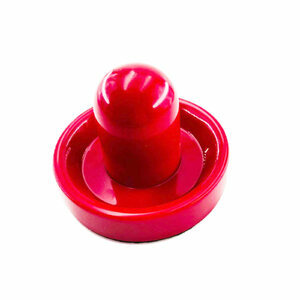 Check out our Coin Operate tables range. 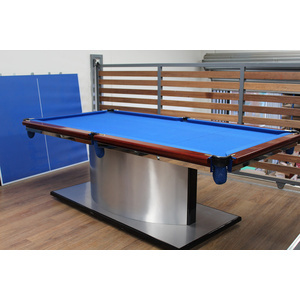 We offer a wide range of multi-function sport tables such as flip over pool/air hockey tables; deluxe pool/dining tables, poker tables and other shooting etc that serve multiple purposes. 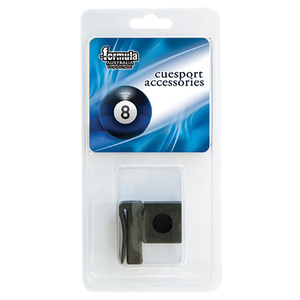 All Table Sports stocks a wide range of game table accessories you need to play pool/snooker/billiards, table tennis table, foosball table, etc. 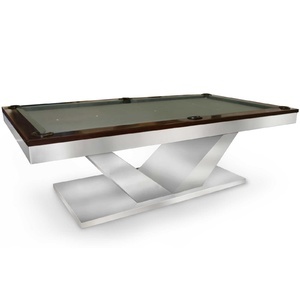 We also offer table repairs, maintenance, transport, hiring and custom designing services. 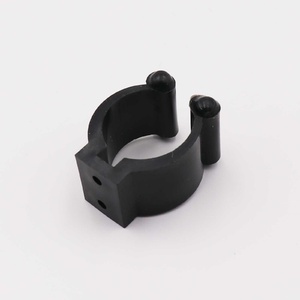 Please contact us and we will be most happy to provide a quote on your requirements. 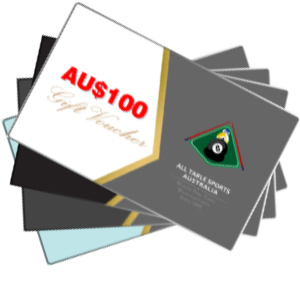 All table Sports Australia's largest and finest pool tables supplier plus all of our indoor and outdoor game tables of the highest quality materials, from the Brazilian slate to the Stachan, West of England 6811 cloth, from genuine Australian local timber and finest paints. 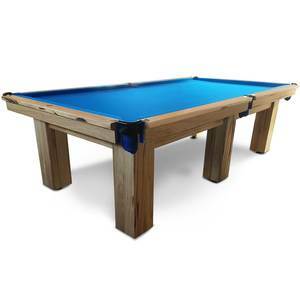 In addition, All Table Sports offers a manufacturer’s warranty on the timber and construction of the table, each time one is sold. Providing the product has been used for the purpose for which it was designed and made for, we’ll stand by our warranty and our product*. 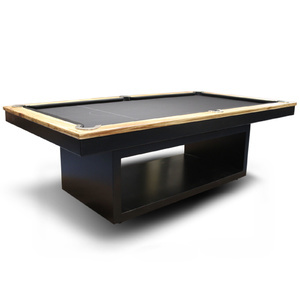 All Table Sports Australia offers the widest range of Australian made game tables. 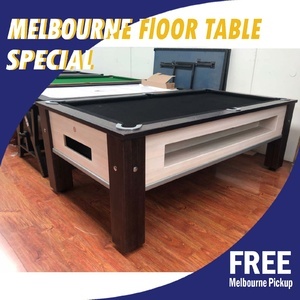 We are your one stop shop based in Melbourne, Sydney but service throughout Australia including Brisbane, Sydney, NSW, WA and Victoria that sells unique and quality collection of billiards, snookers and pool tables that comes in various sizes, colors with great craftsmanship and design. 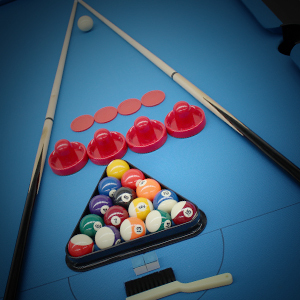 Give us a call today to improve your games room and have endless fun, or stop by one of our show rooms to see what game tables we have to offer!